Nathaniel Hawthorne's works are staples in the canon of American literature. The author drew upon the early Puritan influences that played a major role in the country's history and exploited them through mystery, creativity, science, and witchcraft. Hawthorne wrote with a psychological view of his characters and their motivations, allowing him to craft characters, plots, and scenes that truly represent the novel's themes. His use of foreshadowing and symbolism are second to none. Each work is an intricate puzzle that fits together delicately. Though his works are not considered "easy," Hawthorne's writing style captures the early American vernacular and phrasing; his pieces are commonly referred to as the perfect specimens of 18th and 19th century American language. 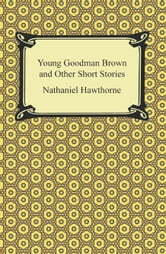 The collection "Young Goodman Brown and Other Short Stories" offers seven tales created by Hawthorne; each is different from the rest, making this anthology a varied and holistic collection for any library. 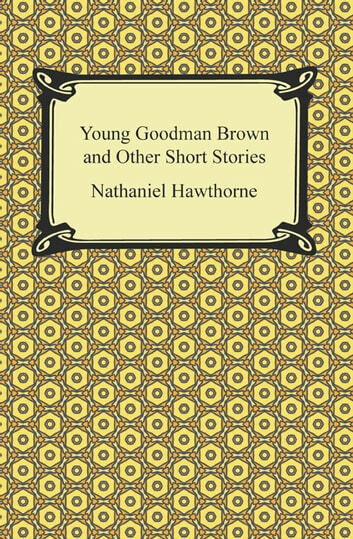 Students who enjoyed Hawthorne's most famous novel "The Scarlet Letter" will be impressed with tales such as "Young Goodman Brown," "The Birthmark," and "The Artist of the Beautiful." The author's ability to connect Romanticism, theology, and morality has impressed readers since the 1800s, and audiences today will find the same excitement and beauty that the early Americans loved.